We Have a New Name - Flammia Elder Law Firm! Law Office of Kathleen Flammia is now known as the Flammia Elder Law Firm. You can still find us online at www.flammialaw.com. This rebranding effort comes at a defining moment in our firm’s history. We’ve expanded the scope of our services to offer even more guidance and support during the long-term care journey, and our new name better conveys the assistance we provide. Our goal is to help our clients respond with confidence to the many challenges created by aging, chronic illness, and disability. 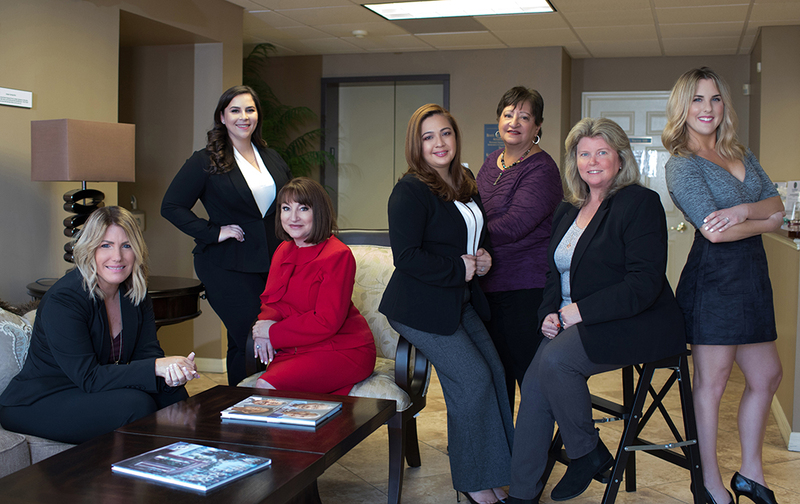 Since we first opened our doors in 1989, our firm has developed a reputation as a highly respected provider of estate planning and elder care law services, offering Wills, Trusts, Trust Administration, Powers of Attorney, Medicaid Planning, VA Benefits Planning, Asset Protection Planning, Probate, Guardianships, and more. Attorney Flammia is well known throughout the Orlando metropolitan area for the free workshops she conducts for seniors and their families. As the Flammia Elder Law Firm, the company’s mission is unchanged. We still help our clients design “Your Future, Your Way.” We consider it a privilege to offer services and support that empower people to plan ahead for the elder care years, increase dignity and independence for adults as they age, and ease burdens on family caregivers.